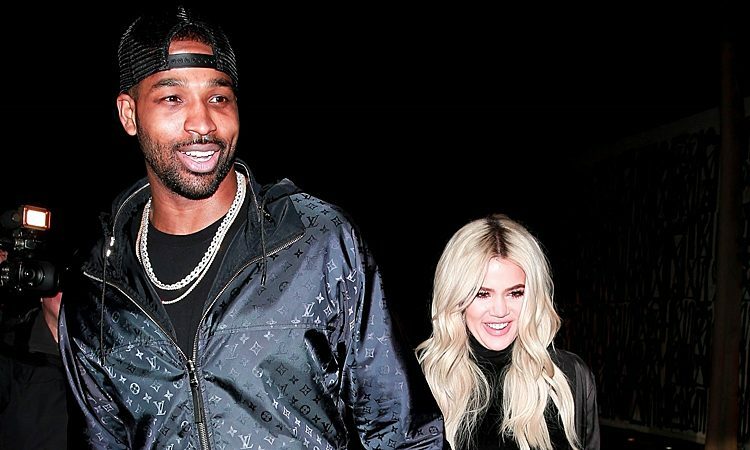 Khloe Kardashian and Tristan Thompson are so happy while leaving Craig’s together on Sunday (January 13) in Los Angeles. Tristan is normally not in the Los Angeles area during the NBA season as his team, the Cleveland Cavaliers, are based in Ohio. However, the Cavaliers were playing the Los Angeles Lakers that evening and they won! Khloe attended the game to cheer him on and was photographed sitting court side at the Staples Center.